Our Mountain Dog mums give birth at home, and for this purpose we have built lovely maternities. 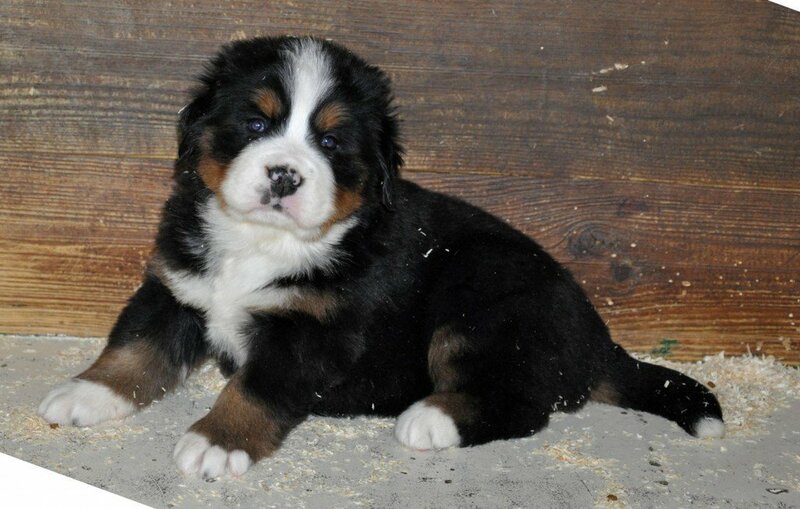 Thus, from an early age the Mountain puppies are brought into contact with the family. And while the puppies are with us, we love them and cherish them very much. 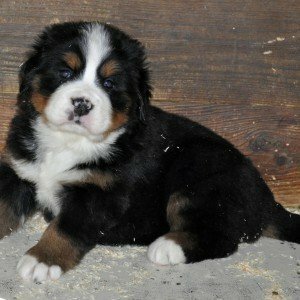 Do not hesitate to come visit us (under appointment) if you are considering purchasing an Entlebuch, a Bernese or a Greater Swiss Mountain puppy. For any reservation, please contact us.